Yesterday news YouTuber Scarce uploaded a new video in which he says he got a community guidelines strike from YouTube on his video titled "YouTubers FIGHT CAUGHT on CAMERA! Roman Atwood, Nadeshot, RiceGum Confronted." The video was taken down after about 2-3 hours of being uploaded. Understandably, Scarce said he was freaking out after the video was taken down, worried that someone was reporting all his videos and that his channel might be taken down. After reaching out to everyone he could about the strike, including YouTube, his network, and other contacts, his network eventually responded, telling him that the strike was actually an error. His video was re-uploaded and can now be viewed. If Scarce had already had a few copyright strikes at the time the error occurred, his entire channel could have been terminated, and the situation could have been a whole lot worse. 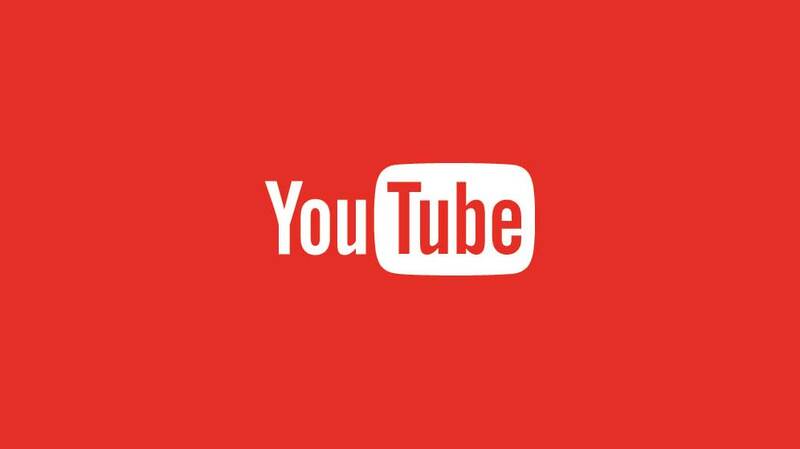 Many smaller YouTubers have received copyright strikes and had their channels removed recently following YouTube's recent harassment policy changes. Since Scarce is a well-known YouTuber, he had contacts he could reach out to to straighten out the situation. Unfortunately smaller YouTubers usually don't have the contacts necessary to get these situations cleared up, even when their videos are struck down in error.